Lets Play The Fugly Game!!! 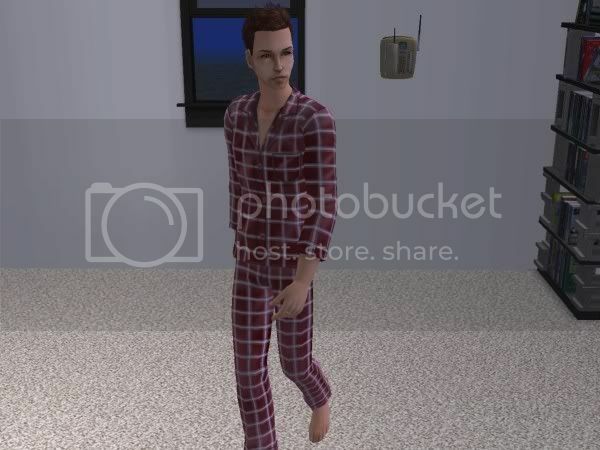 Forum > Simmers' Paradise > General Sims 2 Discussion > Sims 2 Pictures > Lets Play The Fugly Game!!! Well I just thought others would have as much fun as I do playing this game. Its pretty amazing how the genetics work in the Sims! Ok so here is my Fugly Family! It only took me four generations to get something none fugly!!! I would love to see what you come up with!!! But it was hilarious too! Gosh, you make some darn ugly sims. I've resorted to Bodyshopping for a while. If anyone wants me to upload one of my sims, please let me know. Actually my sister made fugly for me...so I thank her for allowing me to use her sim for my game!!! Well, Fugly is pretty darn fugly! I might play this game too. If it will help anyone I can upload my fugly so that we can all start with the same sim! oh goodness I hope that they don't!!! Cool, nice work Wren. Fugly is truly the most fugly thing I've ever seen! :pickleride: Captain Pickle Rides Again!! I love the names you gave them!!! my eyes were burning. had to put water on them. definately gonna try and make some non-fugly offspring. btw nice de-fuglification wren. I wanna be part of this game it looks life fun! ... theres a problem, Fugly uses ep's that i don't have :sad5:... perhaps i needs make nu Fugly? I just tried it and I got the fugly out in 1 generation, could it have been the Male I used?? I was looking forward to many generations of fun fugliness!, lol. Wow that was lucky buggin!!! haha wow I'm glad everyone likes this game so much!! !